Before we get started, I want to say that I have put together this list of banks based on my experience in the auto industry. During my 4 years of experience, I have been in sales, finance, and management. During my sales time, I sold over 500 cars and 65% of those sales were to customers with credit scores under 650. I know the banks that bought majority of the customers with those scores and narrowed them down to the top three. Of course, some people may agree and disagree with this list and that’s ok. The purpose of this article is to educate consumers on some of the choices out there. I would like to also point out that I am not getting paid to promote these companies and I genuinely want to see people have confidence when they walk inside of the dealership. Lets get started. Alright, for those who know me, you all know I am a huge fan of Capital One Auto Finance. 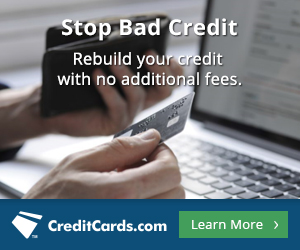 This is the only bad credit auto loan bank that I have seen that will give a person a credit card when they have bad credit or no credit at all, watch the customer make payments on the credit card, and then send them an auto loan approval! Capital One is all about relationships. If you treat them right, you will get treated right as well. Most dealerships worldwide have Capital One Bank on their list of bad credit auto loan banks that they send applications to. Capital One also offers 1.99% on new vehicles for applicants with higher credit scores of course. Another reason why I love Capital One is simply because they offer refinancing to consumers as well. You won’t be able to do refinancing if you are a current customer of theirs as they only this if you are coming from another company. They WILL NOT refinance a current Capital One customer as that is how banks make money…..on the interest rate. 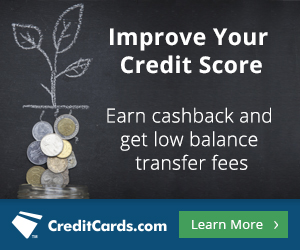 This is great for people who have higher rates, they have paid on time, their credit score has increased, and they are looking to lower their payment. I highly recommend them. 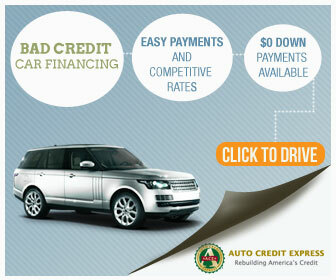 There are many bad credit auto loan banks between Credit Acceptance and Capital One. The reason why this is number 2, is simply the ease of getting a loan with them. They are the ONLY BANK to give consumers an auto loan while they are currently in a Chapter 7 or 13 Bankruptcy, Previous or current repossession, multiple bankruptcies, multiple repo’s, Expired or Revoked or Suspended Drivers License, State ID only, Cash income, 1099 Income, Disability Income, Self Employed, Closed Bank account, first time car buyer, low down payments, and a great selection of cars that work with their programs. I think I covered everything lol. The minimum income they work with is $800/month income before taxes. A checking account is not required but does help tremendously with the approval process. Because of the profit margin for the bank and the dealership, some dealerships don’t work with them with is the dumbest thing I have ever seen a dealership do as customers with all credit situations come in. I forgot to mention that they also approve consumers with open auto loans in which most bad credit auto loan banks would force the consumers to trade the open auto loans in a prefer them to have only one auto loan at a time unless there is a co-signer involved. Either way, you get the point. They are awesome. This is the final bad credit auto loan bank on the list. Americredit is very similar to Capital One. Most dealerships and car lots have them as they have been around forever. They are technically 1 of 3 banks. The other two are Ally Bank and GM Financial. Ally is mainly for customers will 640 or above I would say and GM Financial is the main bank for most GM dealerships. Why is this important? Well, most american made cars are GM and for customers living in the U.S will more than likely but an american vehicle. You dont have to necessarily but, when they see that you do, they are more willing to finance one of their own makes and models. Americredit comes in when the consumer can not get approved for GM Financial or it is simply not available if it is a non-GM dealership. This bad credit auto loan bank normally requires a $1800-$2000/month income, proof of address, and Drivers License that is valid. They normally wont do interest rates past 22%. Once again, a great bank. 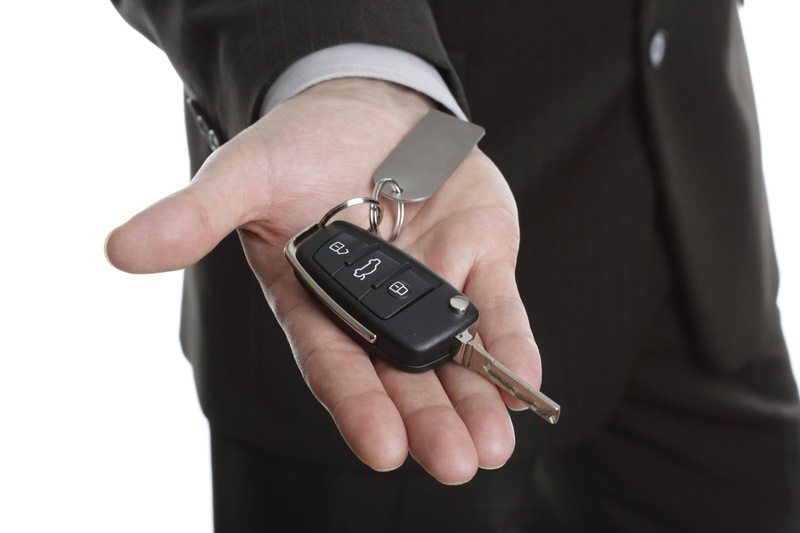 Hopefully this article was able to shed a light of hope during your car shopping experience or maybe you know someone that may not have the best credit and they are not sure about the first step to take. There are many other bad credit auto loan banks that are available but these are the most popular ones based on my experience. Located in the article, there are a few pictures that you can click on that will actually take you to an application in which is sent to a dealership near you that work with some or all of banks mentioned in this article. Be sure to share this info with someone you know that can benefit as well.